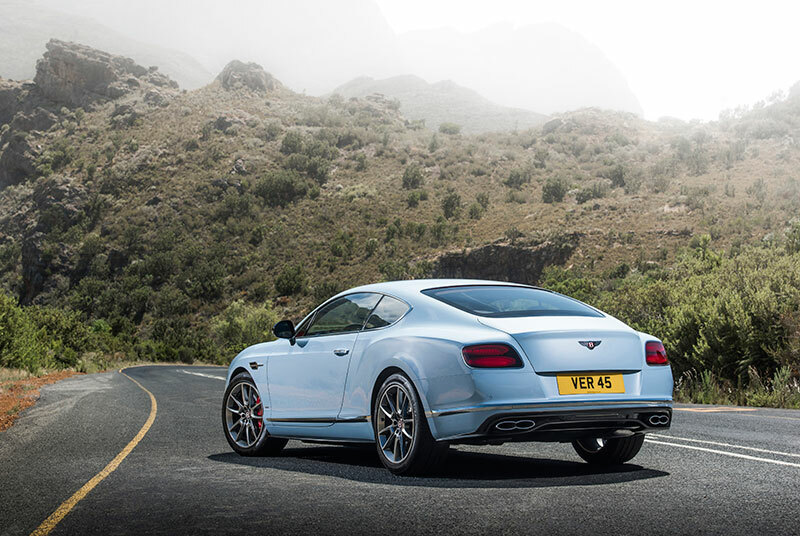 Bentley Motors is building on the global demand for the Continental GT family with a suite of contemporary design updates and new exquisite features for its most successful model. 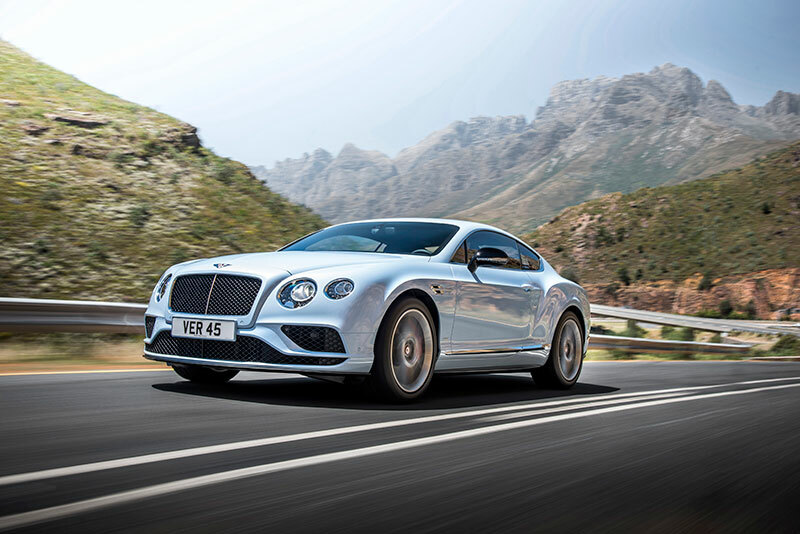 Bentley’s luxurious and powerful Flying Spur also receives a set of features for 2015, focusing on powertrain development, on-board technology and interior comfort. GT W12 and GT Speed models can now be specified with new, softer semi-aniline hide for the seat cushions and backrests, represent the highest quality of leather available in the automotive market and giving an even more comfortable, luxurious and natural feel. Two new leather colours join the Continental range for 2015 – Shortbread and Camel.